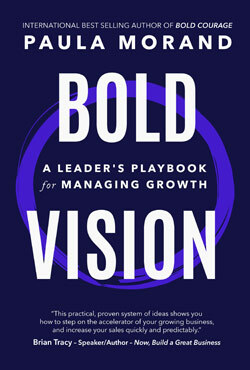 Bold Vision – A Leader’s Playbook for Managing Growth, the 15th book by entrepreneur, motivational speaker and rock star mentor Paula Morand, challenges the cultural popularity of the theory that growth is difficult. Instead, she believes that we are not wired to stay stuck in the status quo. 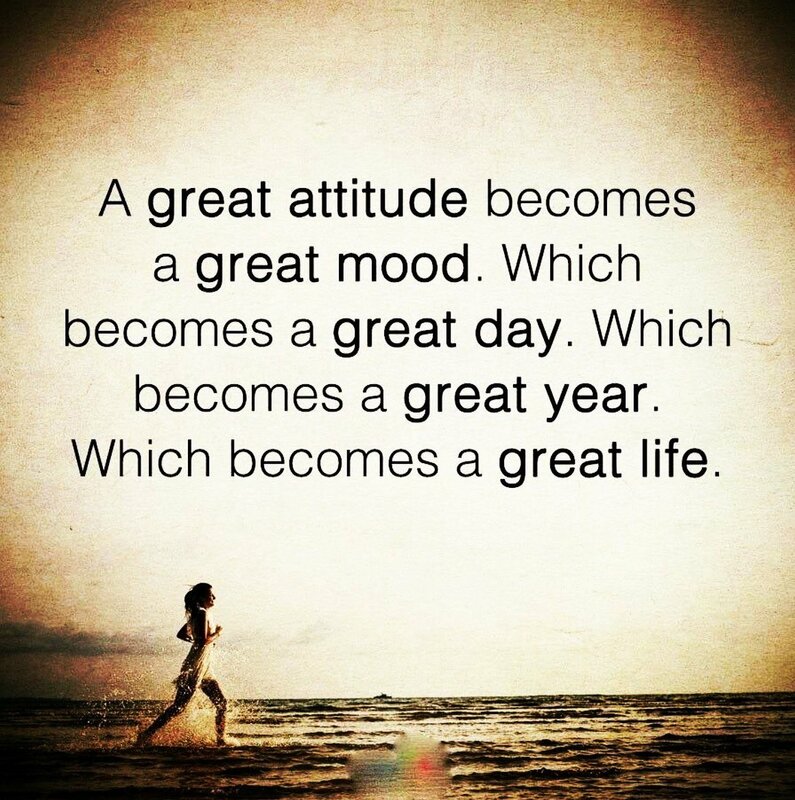 We are always ready to change, to be innovative and to see our world in new ways. 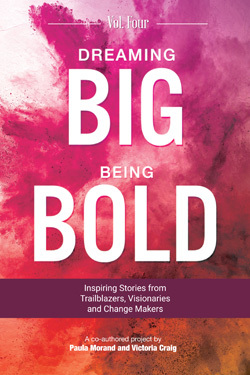 Volume 4 in the International Best Selling book series Dreaming Big Being Bold: Inspiring Stories from Trailblazers, Visionaries and Change Makers. A co-authored project by Paula Morand and Victoria Craig. 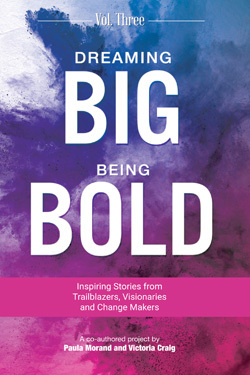 Dreaming Big Being Bold Volume 4 is an anthology from Trailblazers, Visionaries and Change Makers and is a collection of engaging stories written by incredible entrepreneurs and professionals who are making an impact. Featuring 26 co-authors, Volume 4 is full of inspiring stories from people who have shown courage, innovation and have big dreams to impact the world in their own unique way. 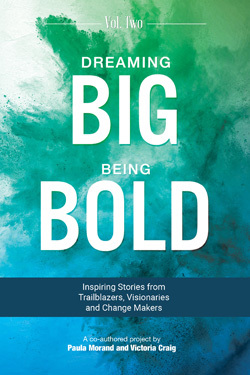 Volume 3 in the International Best Selling book series Dreaming Big Being Bold: Inspiring Stories from Trailblazers, Visionaries and Change Makers. A co-authored project by Paula Morand and Victoria Craig. 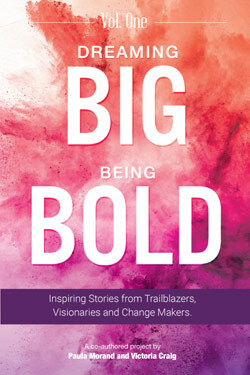 Dreaming Big Being Bold Volume 2 is an anthology from Trailblazers, Visionaries and Change Makers and is a collection of engaging stories written by incredible entrepreneurs and professionals who are making an impact. Featuring 26 co-authors, Volume 2 is full of inspiring stories from people who have shown courage, innovation and have big dreams to impact the world in their own unique way. and professionals who are making an impact. Featuring 26 co-authors, Volume 2 is full of inspiring stories from people who have shown courage, innovation and have big dreams to impact the world in their own unique way. and professionals who are making an impact. 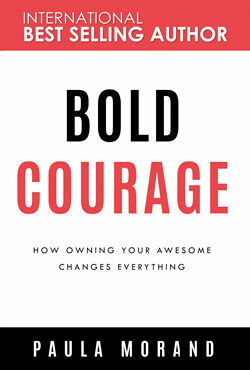 Featuring 26 co-authors, Volume 1 is full of inspiring stories from people who have shown courage, innovation and have big dreams to impact the world in their own unique way. 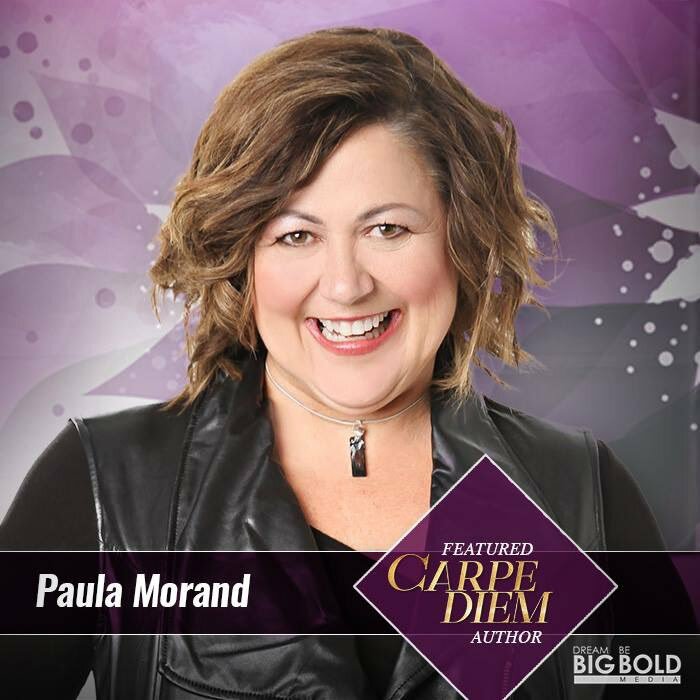 Bold Courage, the 11th book by entrepreneur, motivational speaker and rockstar mentor Paula Morand, is a passionate reminder that we all have within us the energy, time and skill to be a game-changer. 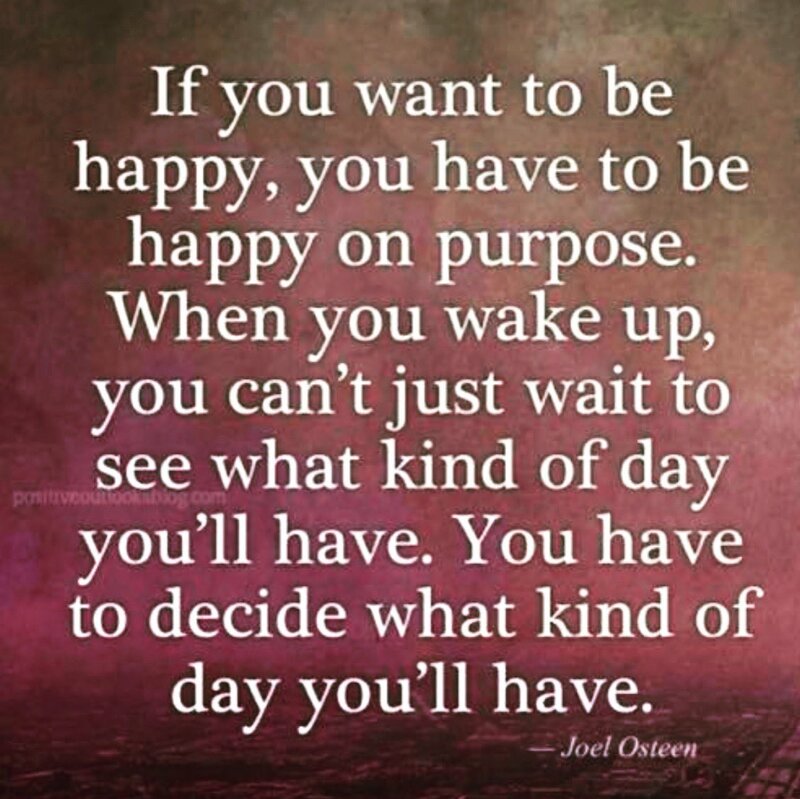 Combining the author’s riveting personal life story with her creative tool-kit for expansion of the self and spirit, it assures all of us that we can create lasting changes in our lives and be happy and satisfied without abandoning the essence of who we are.